As the old saying goes, “you are what you eat.” An ever-increasing body of research demonstrates the connection between a healthy diet and a stronger immune system – and even improved mood. 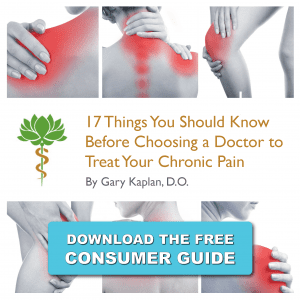 Inflammation in the body contributes to or causes many of the debilitating chronic illnesses that we see in older adults, such as osteoarthritis, rheumatoid arthritis, heart disease, Alzheimer’s Disease, Parkinson’s Disease, and even cancer. The good news is that changing your diet is one of the most effective ways you can help prevent or even reverse the inflammatory process. Learning which foods may be triggering the inflammatory process, and preparing healthy, tasty, and anti-inflammatory dishes can go a long way in managing your chronic pain. Click here to browse recipes from our Anti-Inflammatory Kitchen. While most of us know the importance of eating a variety of foods, especially vegetables and fruits, making this a reality day-in and day-out can prove to be challenging. With the goal of eating better at every meal, our recipe corner will suggest some healthy and satisfying dishes – some straight from the kitchens of our staff!